Google+ was one of several topics Zuckerberg, Facebook COO Sheryl Sandberg and PBS’s Charlie Rose discussed in an in-depth interview that aired Monday evening. Bradley Horowitz, VP of Product at Google+ and one of those most heavily involved in Google+’s development, responded to Zuckerberg’s belittling assertion in an interview with Bloomberg TV later that evening. Horowitz went on to talk about Google’s new brand pages, which were rolled out to all businesses and organizations worldwide on Monday. 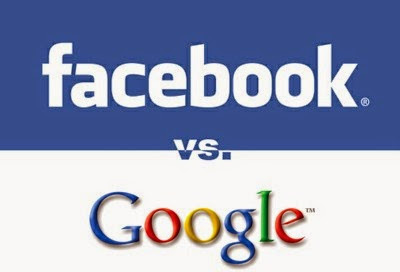 He emphasized that Google+ is less a direct competitor (or “little version”) of Facebook than a new way of using all of Google’s existing products. Horowitz declined to disclose signup and usage statistics, pointing to Google’s third-quarter earnings announcement last month, during which the company reported more than 40 million people had registered for the service to date. Horowitz did say that the network has “grown significantly” since then. You can watch the interview in full in this video.